October half term will soon be upon us. The challenge is finding something to do with the kids that keeps then amused during half term and doesn’t cost a fortune. Well here are a few ideas that might be of interest. 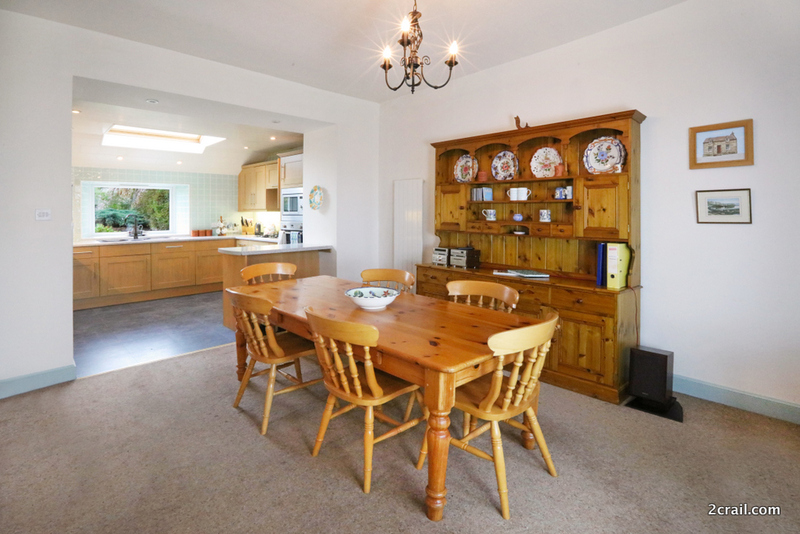 A break in a self catering cottage in the East Neuk of Fife is a great low cost alternative to staying in expensive hotels and having to eat out. At Sandcastle Cottage you can park the car at the front door. You are within walking distance of a number of great local shops in the High Street. You can buy everything you need to feed the family for the week during half term. You will not be short of things to do during half term whether you stay for a weekend, midweek break or a week. Here are our top picks of things we have enjoyed over the years going to Crail in October half term. Crail Pottery is situated at the West End of Nethergate and is a family owned business. Its an ideal place to browse and find that ideal gift to take home or why not do some early Christmas shopping. Cambo Heritage Centre and Garden is only a few minutes drive from Crail and Sandcastle Cottage. Cambo is probably best known for the Snowdrop Festival in late January / February but there are now events going on throughout the year. There is an excellent children’s play area for young children and workshops for older kids and adults. The garden has always been a favourite of ours and autumn is a good time to visit. See our blog http://www.2crail.com/visit-cambo-heritage-centre-garden/ Cambo can also be reached by bus. The Stagecoach 95 is an hourly service from Crail. Kellie Castle is managed by the National Trust for Scotland and was the home of the Sculptor Huw Lorimer. In October the castle is open from Saturday to Thursday. The garden is open all year round and is well worth a visit even if you don’t go to the castle. There is no admission charge for the garden however they do recommend you leave a donation. For more details and admission prices click the link to the website. A Day Trip to St Andrews is always high on our bucket list of things to do. Whether it is just browsing the round the many shops in the town cnetre, visiting the Castle or Cathedral or a trip to the cinema on a wet day. Our blog A Day Trip to St Andrews would be a good starting point. Hot tip, parking in St Andrews can be challenging. My advice would be to get there early. There is a free car park at Jacobs Ladder. Enter from the round about off the A91 just before you leave the town. Look out for the Gateway Building. 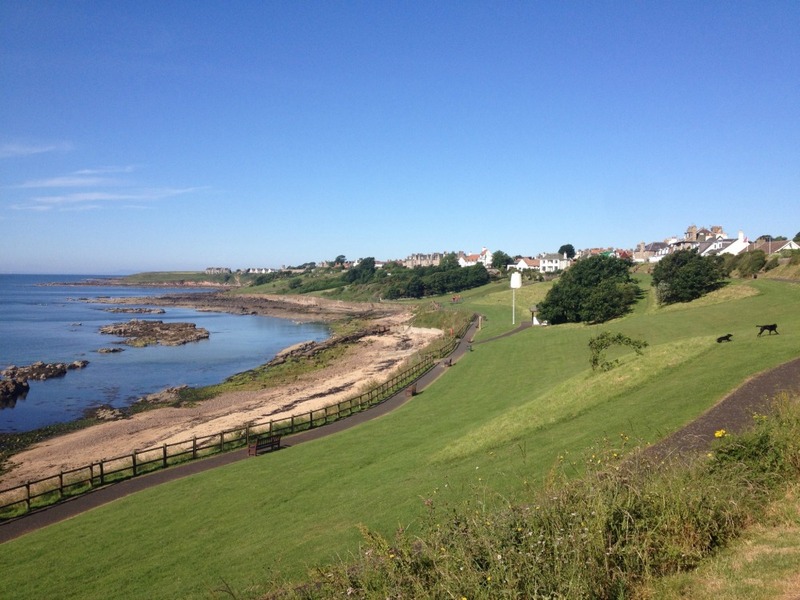 Crail has 2 Children’s Play Parks at Roome Bay (only and few minutes walk from Sandcastle Cottage) or next to Crail Primary School. There is also an outdoor gym and tennis courts at Beech Walk Park on St Andrews Road. There are number of beaches within walking distance or a short drive away. Our local beach is Roome Bay and is ideal for a morning stroll or rock pooling. There are log stretches of beach at Elie and Kingsbarns. If you are visiting Kingsbarns I would recommend you stop off at the Cheesy Toast Shack for one of their excellent toasted sandwiches. If you are out for the day the last thing you feel like is cooking a meal. We have often felt like this so here is a list of places we go to during half term when we are staying at Sandcastle Cottage. The St Andrews Cheese Farm. Great for a light lunch and child friendly. Sometimes you see how cheese is made from the viewing gallery. Anstruther Fish Bar. Great for fish and chips. You may have to queue but it is worth the wait. The East Neuk Hotel. Guests have eaten there recently and recommended. Crail Fish Bar is good for carry out fish and chips. Craig Millar The Shore St Monan’s offers fine dining with an excellent view over the harbour. Bistro Dorey at Pittenweem harbour has just recently opened and well worth a visit. We ate there recently and would highly recommend. However please book beforehand. If you are planning to visit the three restaurants above it would be advisable to book in advance. There are several local taxi firms or the 95 bus may be a cheaper travel alternative if you don’t want to drive. Hot tip if you book your meal for 7.00pm take the 6.15pm bus from Crail. This gets you to Anstruther for 6.30pm, Pittenweem for 6.40pm and St Monans for 6.50pm. The last bus back is 11.00. You don’t need to spend money on taxis. We found the taxis to be expensive. 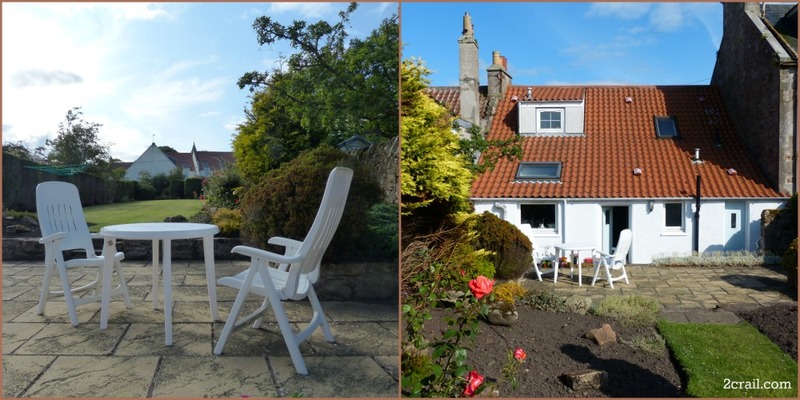 If you decide to spend some time in the East Neuk of Fife we would be delighted to welcome you to Sandcastle Cottage. If you would like more details then please go to our website at www.2crail.com. If you would like to go ahead and book, click on the link below.